Are you looking for a flexible solution for your automation task? Then Pilz motion control systems are exactly what you need! Whether you need to synchronise multiple axes, single-axis solutions or safe drive solutions: we have the right motion control solution for your application. With our solutions you can create your complete user program under IEC 61131-3 in a single project: from standard PLC functionality to motion control and CNC functions. This allows you to implement the widest range of complex tasks quickly and simply. Benefit from short commissioning times – thanks to programming with Soft PLC in accordance with IEC 61131. 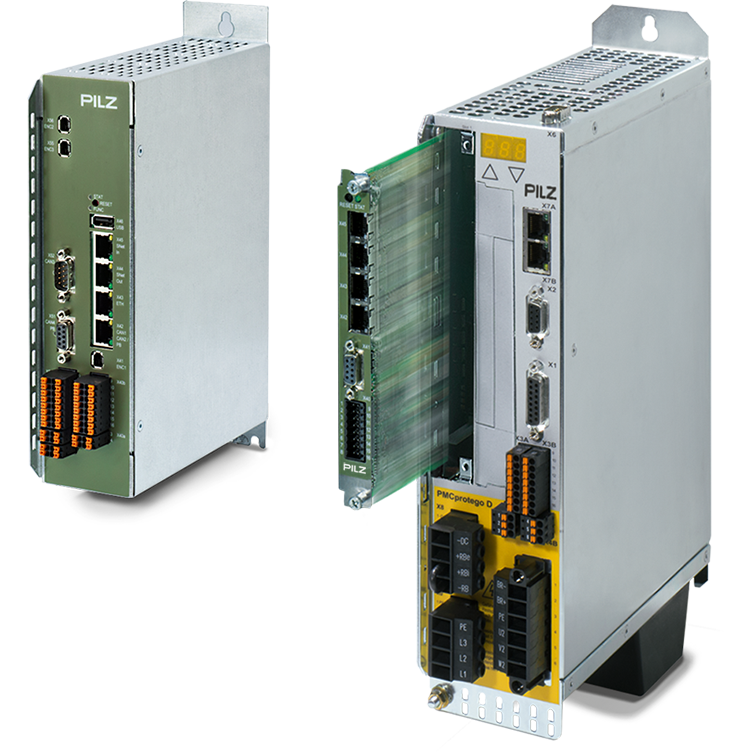 The PMCprimo Master and Slave also support a number of communication interfaces such as Modbus TCP, CAN or PROFIBUS DP-S, for example. Enjoy the flexibility of the motion control system for a wide range of application areas! The motion control system PMCprimo MC (stand-alone) and motion control card PMCprimo C (drive-based) now enable even higher performance and therefore increased productivity and process quality. The upgrade to version 3.5 of PLC means you now have access to all the benefits of object-oriented programming. Thanks to the integrated real-time task (processing time: 1 ms), you can also implement high-performance applications such as path interpolations. 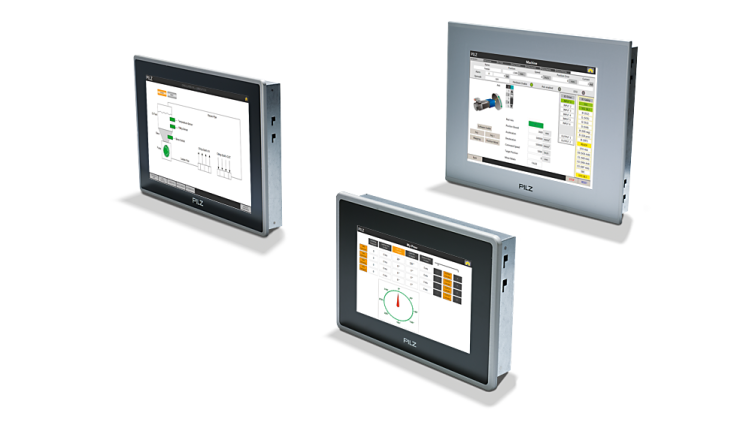 The clearer interface structure offers a much wider range of options in online mode, simplifying plant commissioning. 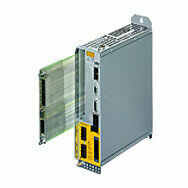 PMCprimo now has the real-time Ethernet EtherCAT Master. PMCprimo also continues to support the classic Master/Slave communication interfaces, such as I/O interfaces. 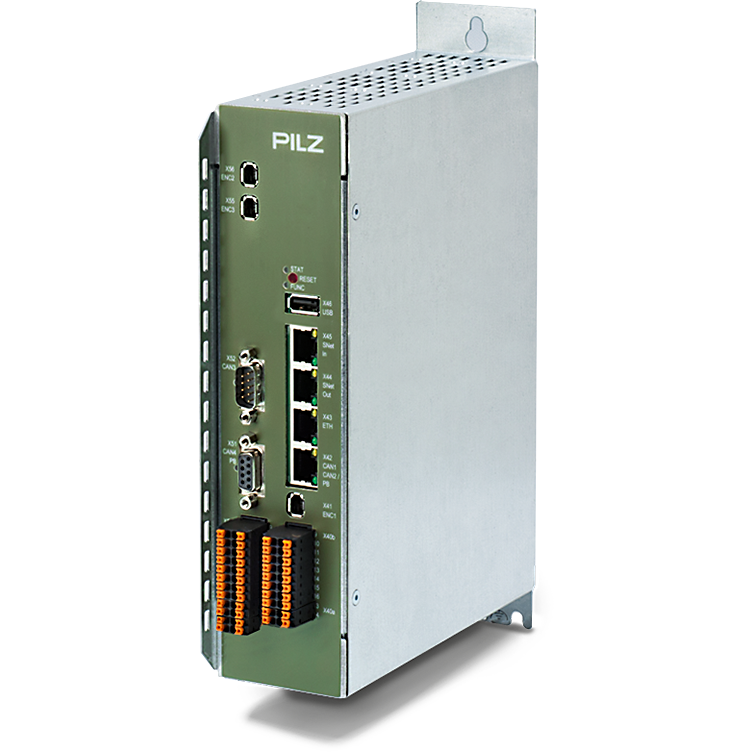 Operator terminals PMI 6 primo have PLC, motion and CNC functionality. Within your plant, they perform the automation including motion management. You can link up to 32 axes flexibly to form a kind of electronic main shaft. 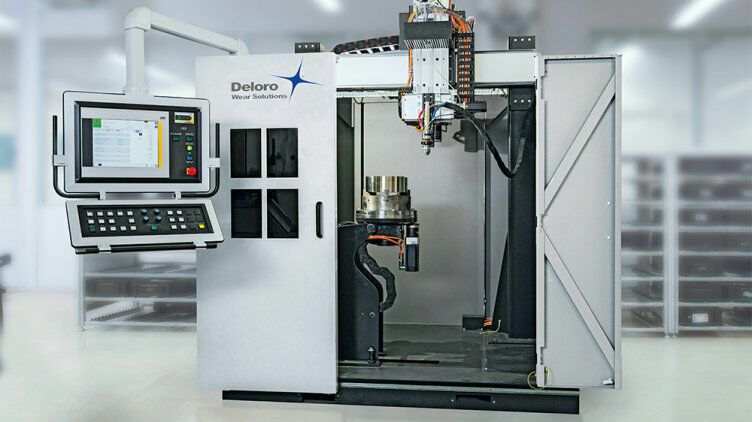 In addition to simple CNC tasks, the functions of "flying saw", "cross cutter" or "cam disc function" can easily be implemented using the control systems. The PMI 6 primo touchscreens are available in 7, 12 or 15 inches. The powerful processor and memory equipment results in a powerful platform for your automation tasks. 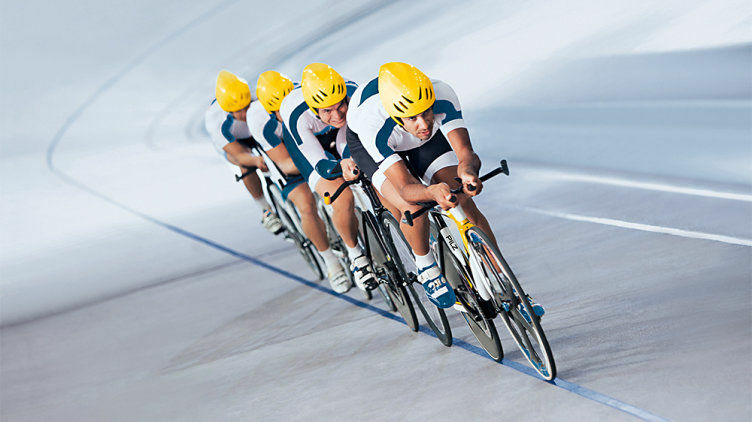 Motion control systems PMCprimo are used for all types of control and motion tasks.